Fat Kitty and Little Kitty found a foster in KS! Dakota is a member of the US Army preparing for a deployment which will take her away from her Manhattan, KS, home from 2/8/2019 – 08/15/2019. Dakota is hoping that PACT can connect her with a great foster for her two sweet kitties. Fat Kitty is a 9 year old 14lbs domestic short haired calico cat. Fat Kitty is spayed and up to date on her vaccinations. Fat Kitty loves to hang out and lounge around the house once she’s accustomed to her new surroundings, and enjoys being pet and looking out windows. Little Kitty is a 5 year old 9lbs domestic short haired cat. He is neutered and up to date on his vaccinations. Little Kitty is more energetic than his sister and can be a total goofball. He also loves love and will come sit on his person’s lap and beg for pets. 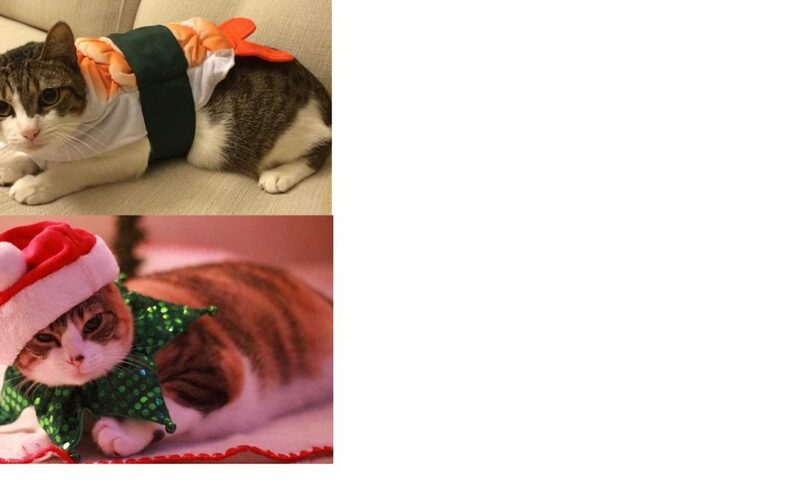 Do you have room for these two Army kitties while Dakota is overseas? If you are interested in fostering wonderful pets like Fat Kitty and Little Kitty, please fill out a Foster Family Application. If you are interested and have already completed your Foster Application, please email info@pactforanimals.org and let us know!